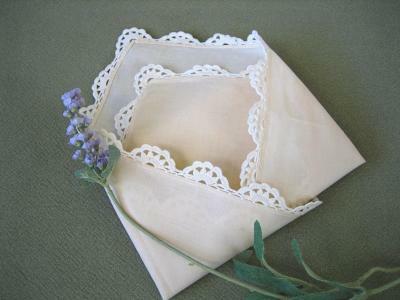 Looking for a creative way to store your linens? 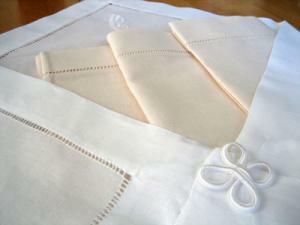 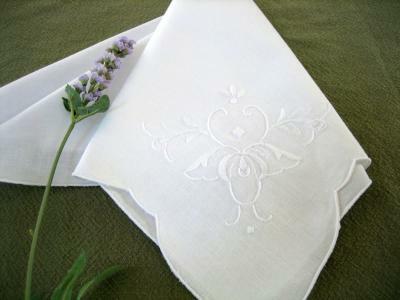 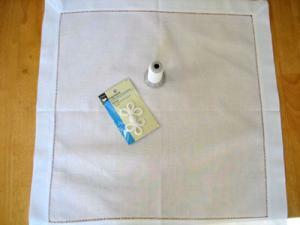 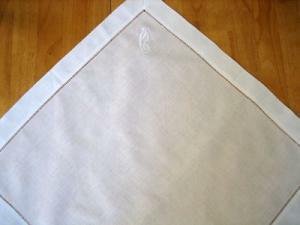 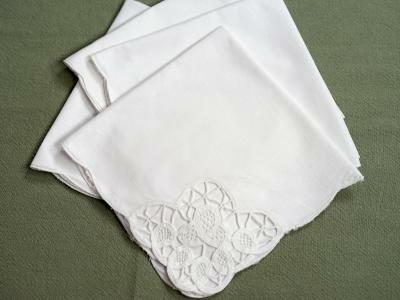 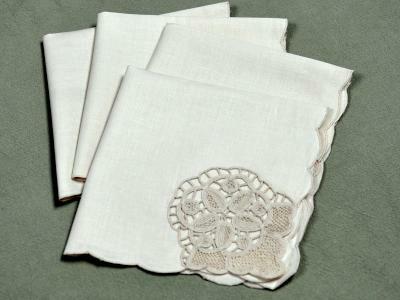 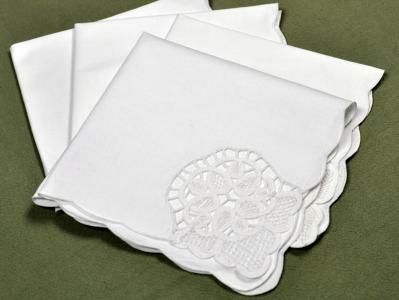 Easily transform your 18 or 20 inch Linen Napkins into elegant storage pockets for your cupboards and drawers. 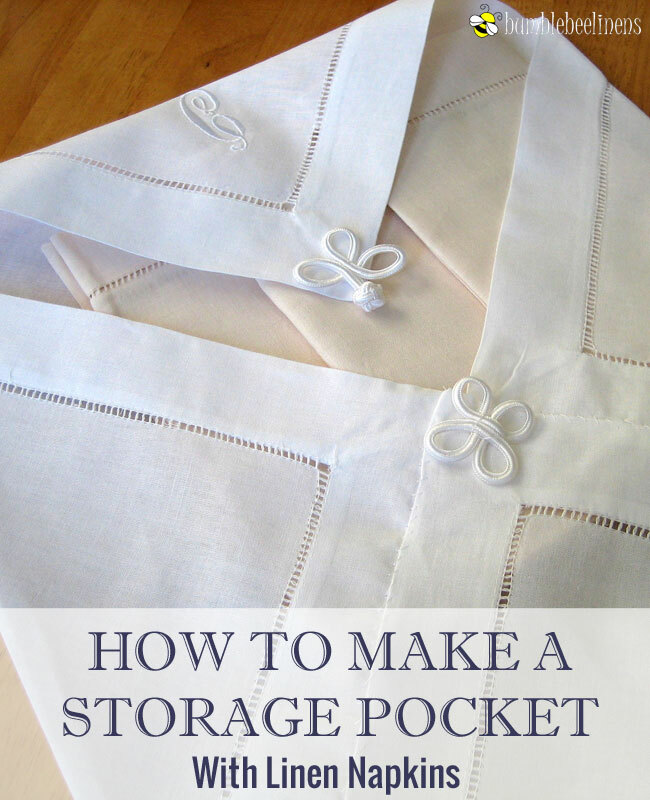 Creating these storage pockets is easy to do and can be done in a matter of minutes! 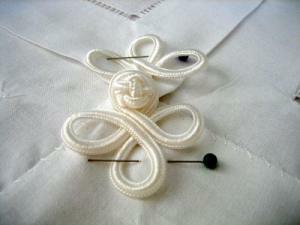 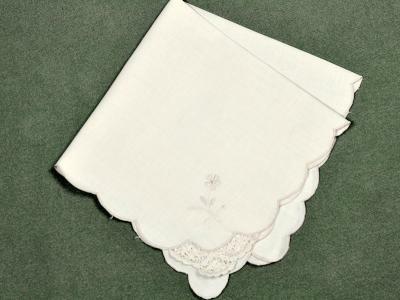 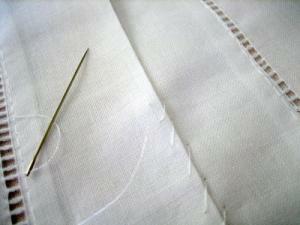 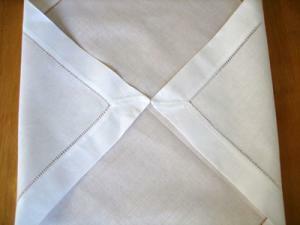 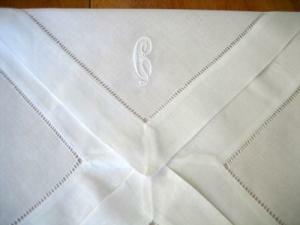 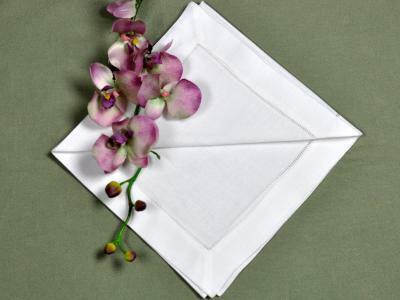 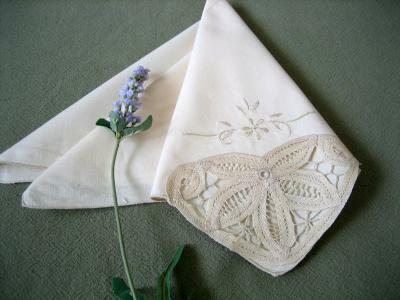 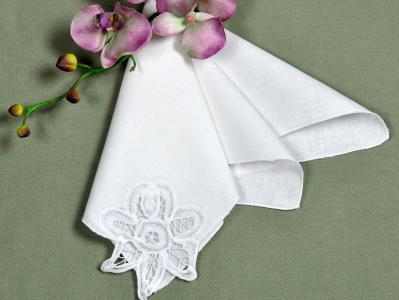 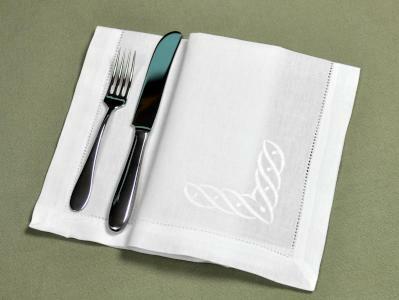 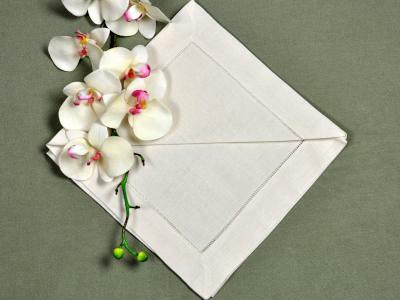 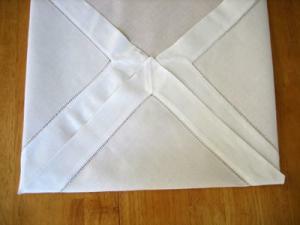 With the matching needle and thread, apply a running stitch along where the lower fold of the napkin meets the 2 side folds to form a pocket. 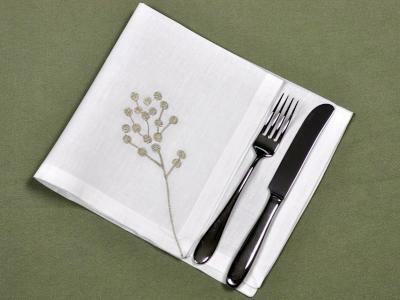 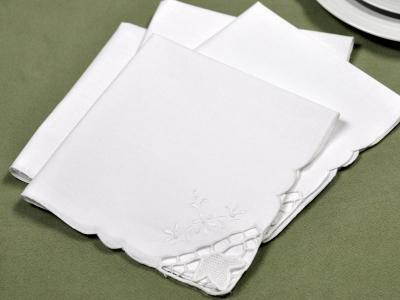 Tuck your napkins into the storage pocket.